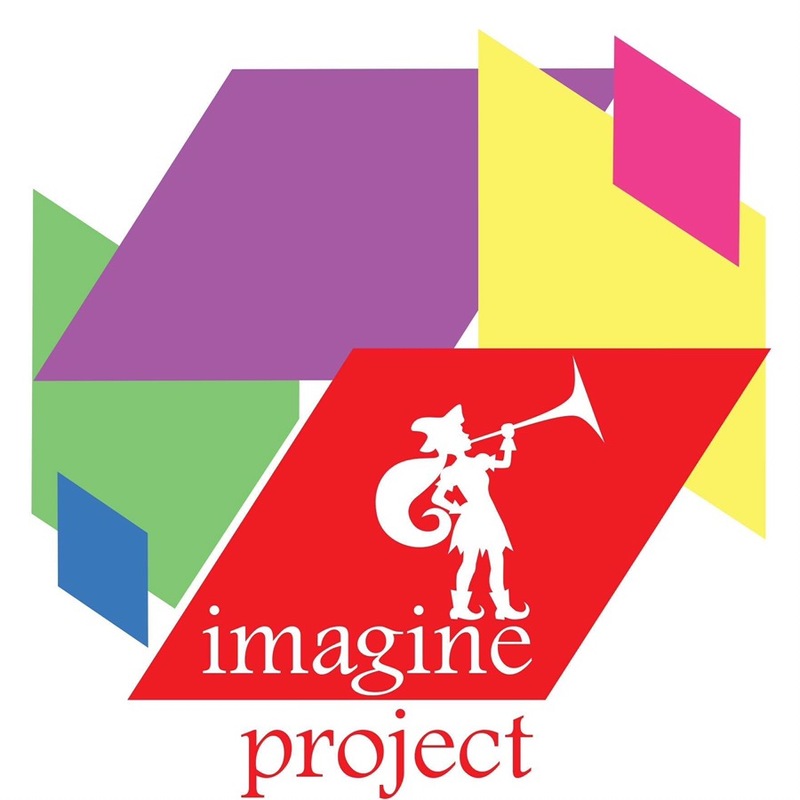 Imagine Project is solely committed to children’s theater. We are a 501c3 nonprofit organization. FACT: Los Angeles County – home to at least ten million people – does not have a professional union theatre dedicated solely to children’s programming. Everyone deserves to get paid! It’s time to change that! Visit www.imagineprojectca.com or click the top menu button for information about Imagine Project. Help us launch this theatre company from the ground up! Money helps but spreading the works works too! SHARE this page using the buttons below. Spread the word to friends with young children who would be interested in live children’s theater. Refer friends who would be interested in becoming a donor or sponsor to a new, children’s theater in Los Angeles. Help promote us on your social media. Non profit, performance art theater for children, dedicated to diversity and theater equity.